This Easy Orange Cake Recipe is exactly that – a recipe that’s super-easy and produces little cakes that are deliciously orangey. They’re perfect for freezing, though don’t count on having too many leftovers! Nana Ling dated this recipe November 1942 and attributed it to “Mrs Hobbs”. 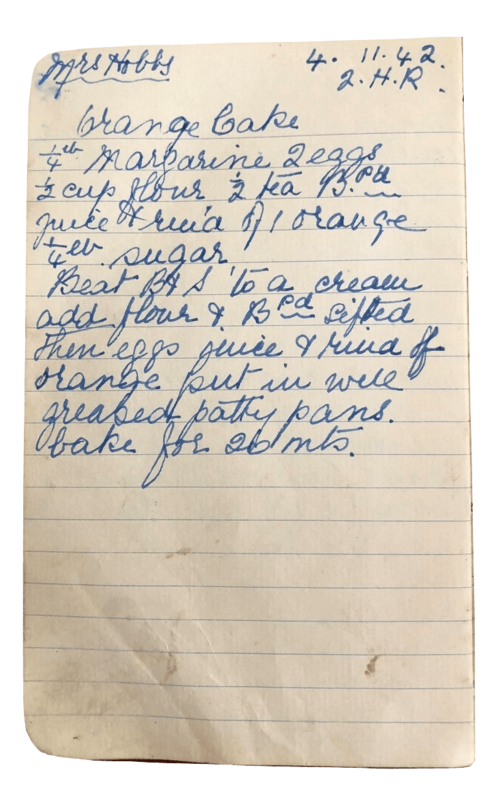 She’s also written “2HR” at the top of the recipe, which suggests she came across this recipe for orange cake while listening to a radio program. 2HR was a radio station operated by Hunter River Broadcasters and started operating in 1937. This recipe is another gem from the past. I’ve tried several modern orange cake recipes and I have to give this recipe the top spot. As they say, new doesn’t always mean better. You may just be baking a cake, but it is a little magical how the ingredients come together to create something that is so much more than just the sum of its parts. Some of that magic can be explained by emulsification. 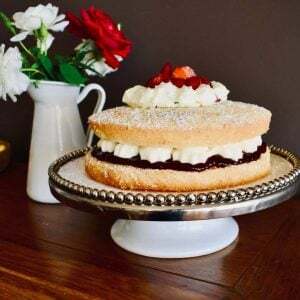 It sounds a little scientific, but understanding emulsification can help you bake better cakes! Emulsification happens when two or more ingredients that don’t normally combine easily (such as oil and vinegar) combine to form a lovely uniform mixture – an emulsion (a salad dressing, in the case of oil and vinegar). When making a cake, emulsification means you get a lovely, even, foamy cake batter. If the process doesn’t work so well, you’ll have a curdled-looking cake batter or one that weeps liquid. And that might make you weep. 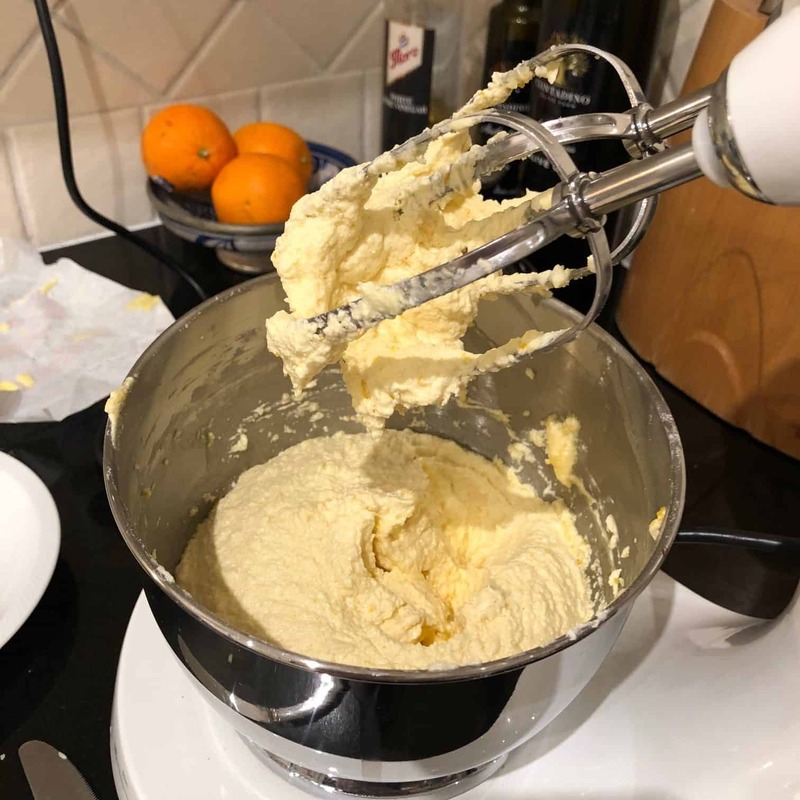 Having ingredients like butter and eggs at room temperature, adding ingredients slowly and whisking or beating the mixture helps drive the emulsification process. Egg yolks also contain a number of natural emulsifiers. 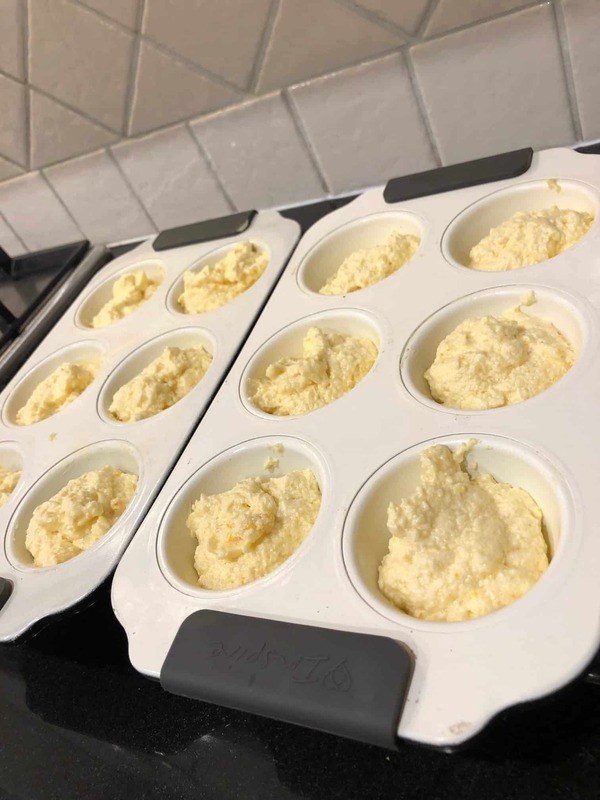 The emulsification process is quite visible when following this Easy Orange Cake recipe. Watch out for the moment when it completely transforms your cake batter. Ta-da! Add sifted flour and baking powder and beat on medium speed. Add eggs, grated orange rind and orange juice and beat on medium speed. The mixture should emulsify to a uniform texture (rather than looking curdled or weeping liquid). Spoon tablespoons of mixture into well-greased patty cake tins (makes about 12 cakes). Cook in a moderate oven for 20 minutes.